DC Fast Charger at the Maui Electric office in Kahului. 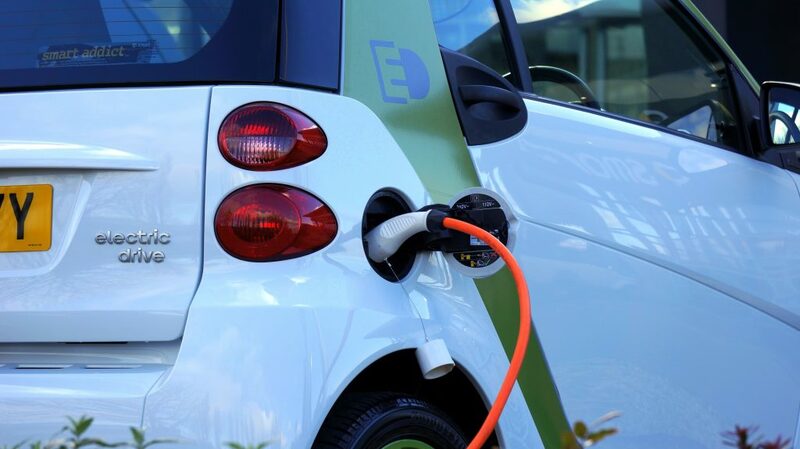 Maui Electric is proposing to assume ownership and operation of the existing electric vehicle fast-charging network established on Maui through the JUMPSmartMaui demonstration project. 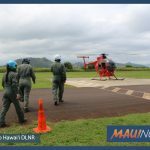 The plan is proposed in partnership with the County of Maui, Maui Economic Development Board, Ulupono Initiative, Blue Planet Foundation and Hitachi. With the high rate of EV adoption on Maui, company representatives say maintaining a publicly available fast-charging network helps to reduce range anxiety, provides charging options for EV drivers who do not have the ability to install personal charging infrastructure and encourages more residents to benefit from EVs. If approved by the Hawai‘i Public Utilities Commission, Maui Electric would maintain the publicly available EV charging infrastructure at eight existing sites on Maui. The current sites were selected due to the high use and strategic location to provide the largest number of EV owners with the widest driving range and public access to fast chargers. MEDB currently owns the existing fast charging network that supports more than 300 of the approximately 1,000 EV owners on the island through its EVohana membership program. Some of these members are dependent on the current charging infrastructure because they live in condominiums and rental units that do not provide this service. The robust network of fast charging stations was established through the JUMPSmartMaui demonstration project – a cooperative venture between Japan, the State of Hawai‘i, County of Maui, MEDB, Hitachi and Maui Electric. The project operated from 2011 to 2017 to exhibit smart grid technologies that could enable the efficient use of renewable energy in an island setting. 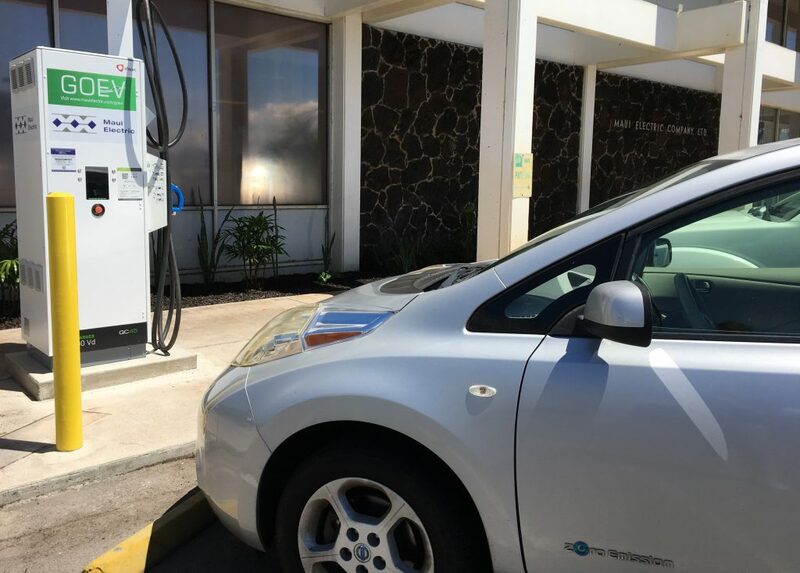 At the conclusion of the project, ownership of the charging assets was transferred to MEDB to continue supporting Maui’s EV owners with public fast charging options. MEDB partnered with Hitachi to create a new program EVohana, with Hitachi continuing to operate and maintain the assets until March 31, 2019. 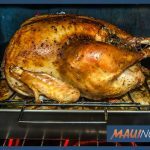 The County of Maui, MEDB, Ulupono Initiative, and Blue Planet Foundation, then formed a community consortium to work on a new long-term model with Maui Electric Company. Without a new owner and operator, the charging infrastructure and program would be discontinued. The community consortium agreed that having Maui Electric sustain the EV fast-charging network would be most beneficial to current and future users as well as play an imperative role in getting Maui to its 100 percent renewable future. More information on EVs, including a calculator that helps provide side-by-side comparisons of a conventional vehicle to a plug-in vehicle is available online.